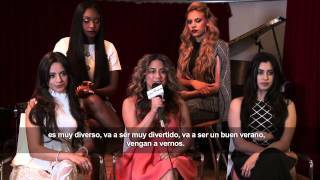 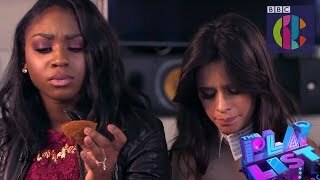 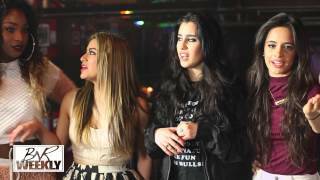 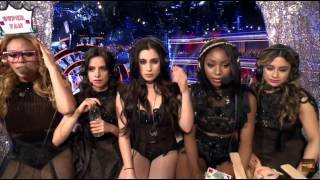 Fifth Harmony Plays "Lose Da Lyrics" Guessing Game! 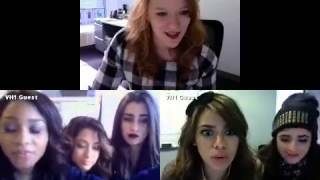 Fifth Harmony play 'Who you gonna call?' 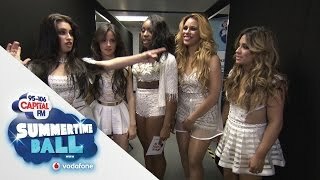 ...the Sony Music edition! 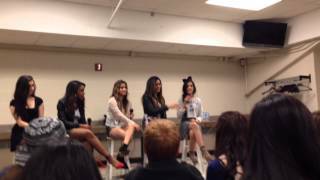 Fifth Harmony Answer Your Questions!